Activities for Kids in Springfield, Ohio. The community of Springfield, Ohio values our children. Our local Fire Department, Police Department, and other organizations make sure that children in Springfield and surrounding areas have a variety of fun activities around the city year round. Our Activities for Kids are a great way to learn and become familiar with the community of Springfield for both parents and children! 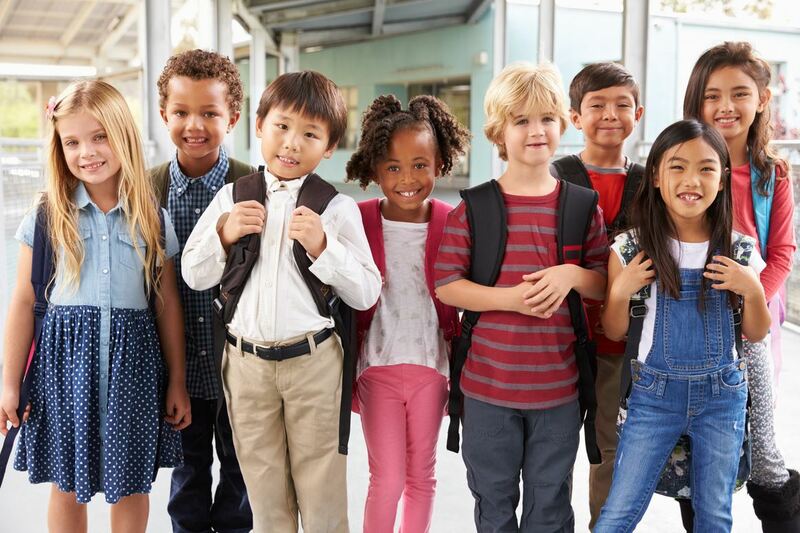 Safety City is a five-day educational course for children (ages 5 and 6) who will be attending kindergarten or first grade in September 2019. Safety City is designed to teach children traffic safety along with bike, seat belt and fire safety. Students will also be able to identify and stay away from strangers. The 2018 Safety City program enrolled over 400 boys and girls, so please be sure to register early!! In our efforts to make Safety City a more memorable and fun-filled experience for your child, we have included safety robots and a custom designed safety course complete with miniature pedal cars along with landmarks of the city of Springfield. The 2019 Safety City course will be held on the following dates and times at Simon Kenton Elementary School. NOTE: The Safety City schedule is subject to change due to class sizes and unforeseen events. EACH CHILD MAY ATTEND ONLY ONE CLASS DAILY. PLEASE CHOOSE ONE OF THE MORNING, AFTERNOON, OR EVENING CLASSES. NO FLIP FLOPS OR DRESSES PLEASE! Verification cards will be mailed prior to your scheduled class times. If you have questions in regard to “Safety City”, please contact Officer Nate Ashcraft or Officer Dee Embry of the Springfield Police Division at (937) 342-4078 or (937) 505-2840. We would like to express our thanks to the SPRINGFIELD PILOT CLUB for helping to sponsor Safety City this year. The Bike Rodeo for 2018 is now FULL. Please check back for next year’s date/time.